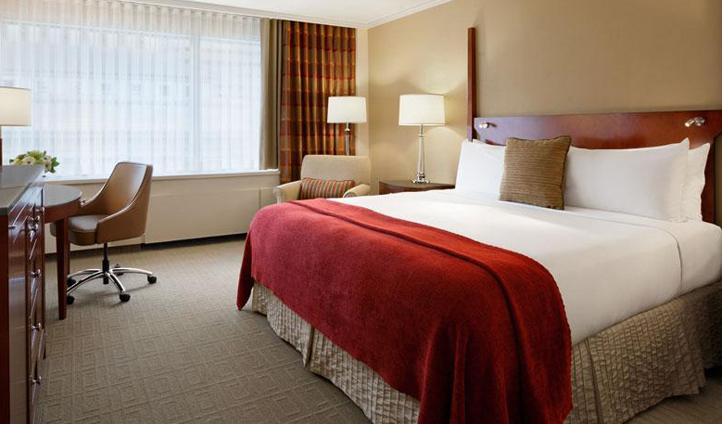 In the city that follows its white winters with bursts of color, the Fairmont lies in the heart of Winnipeg’s vibrant downtown, offering a warm prairies’ welcome with luxury style and service. 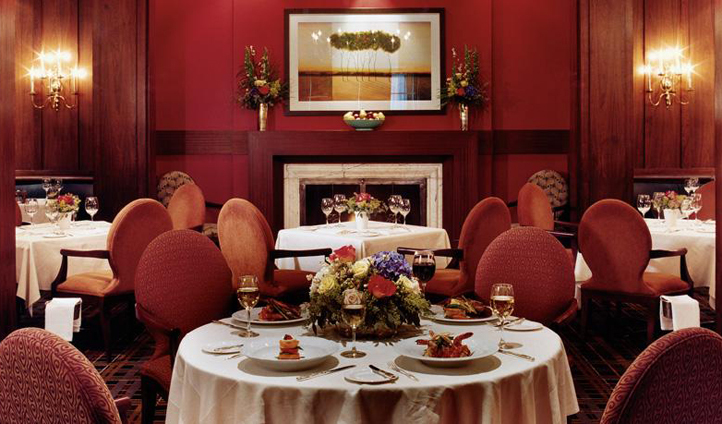 Surrounded by historic sites and ensconced amongst Winnipeg’s cultural hot spots, the Fairmont is the place to hole up in, but with Fairmont’s multi-award winning restaurant, The Velvet Glove, make sure you remember to make it outside. Manitoba’s capital, Winnipeg is a city bustling with class and culture, and no more so than its downtown district. Just moments from the hotel, you’ll find the high-society treats of world-class ballet at the Royal Ballet and music by the Winnipeg Symphony Orchestra. There’s also baseball at the Winnipeg Goldeyes Baseball Club where you can wile away an afternoon with nine innings of bat on ball action. Like your sport with a bit of bone-crunching contact? Canada’s national sport, ice hockey, is well followed in Winnipeg, with a number of nearby arenas and stadiums hosting regular match-ups. With it so close, make sure you also delve into Manitoba’s brilliant fresh produce at the Forks Market, on the banks of the Assiniboine River. Find fresh seafood, produce and artisan bakeries alongside dozens of retail outlets and specialty stores here.